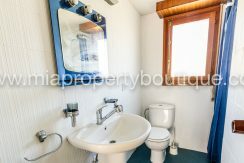 Stop looking! 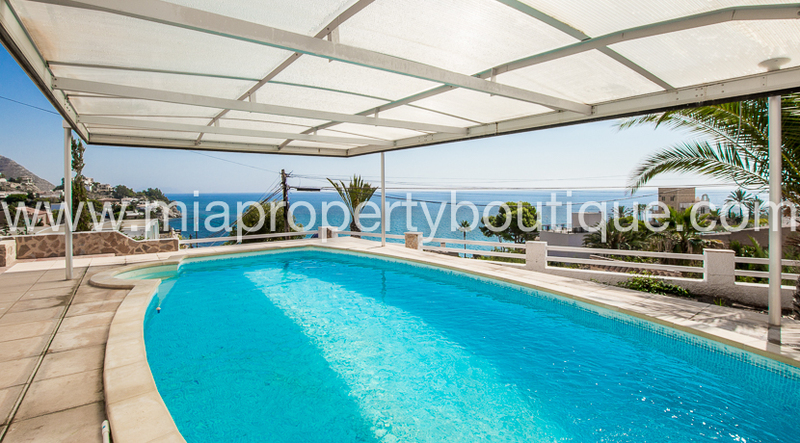 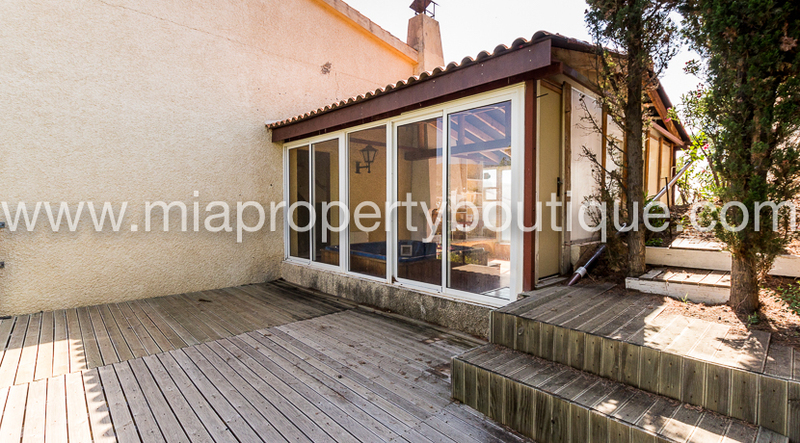 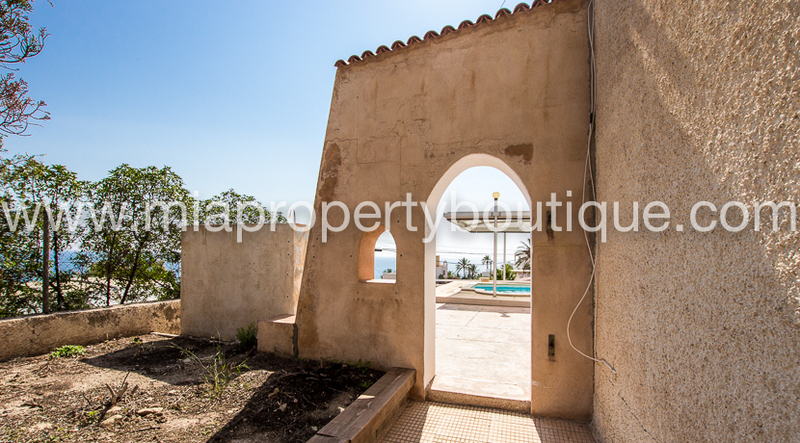 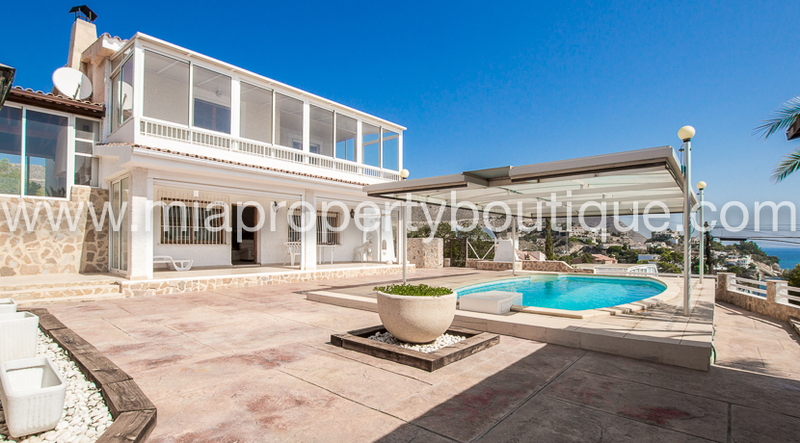 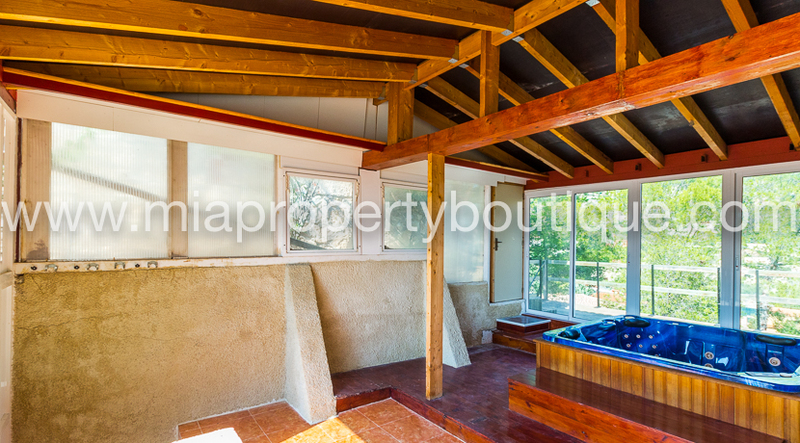 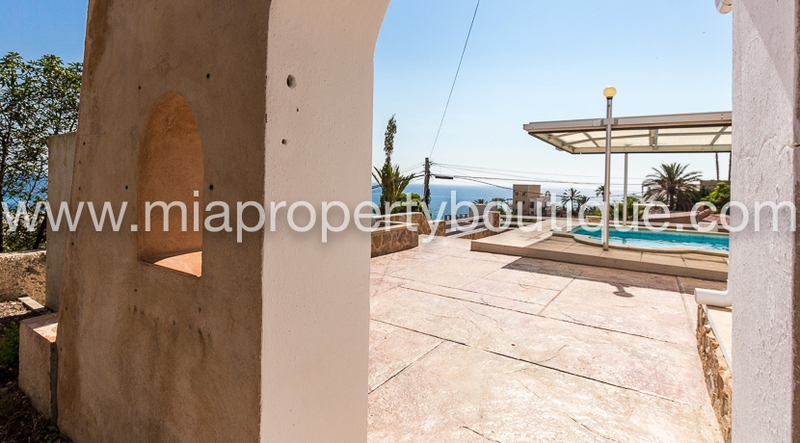 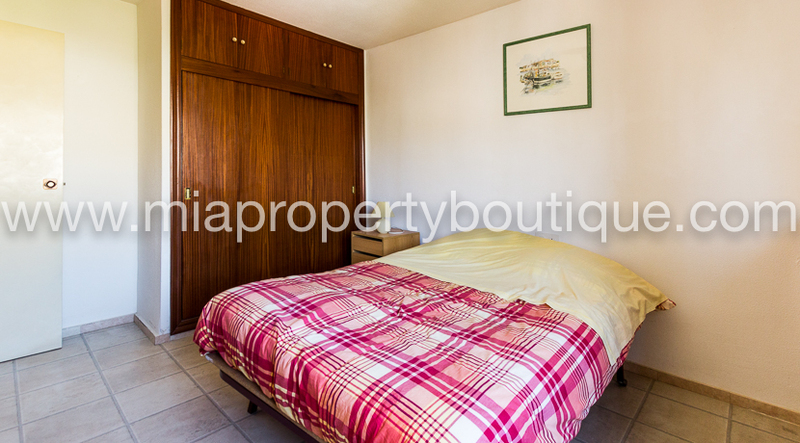 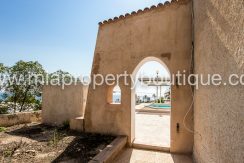 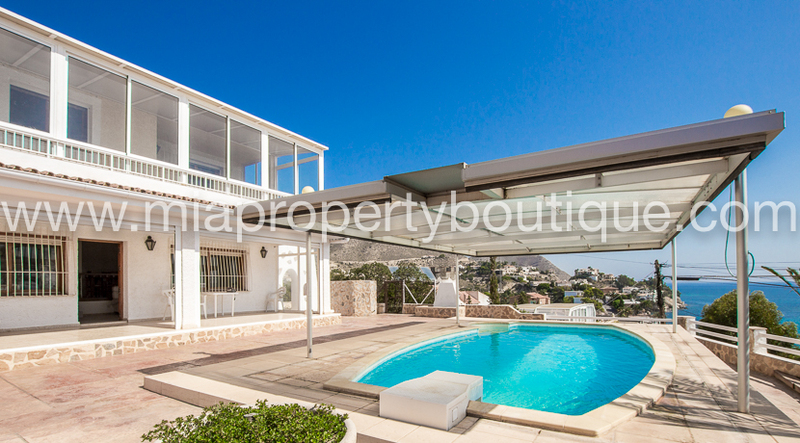 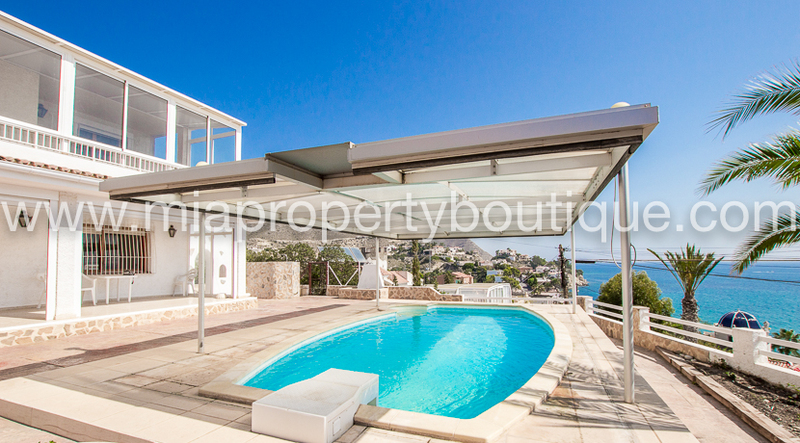 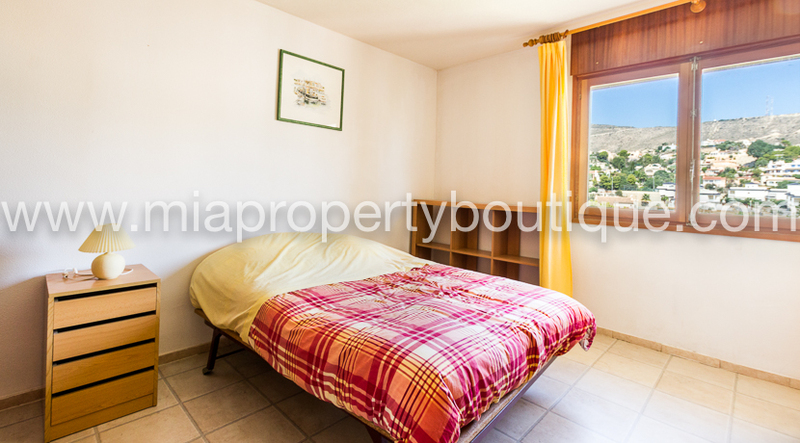 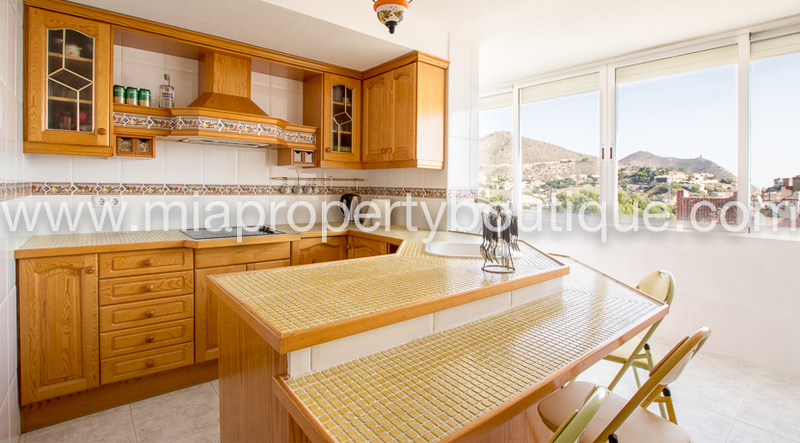 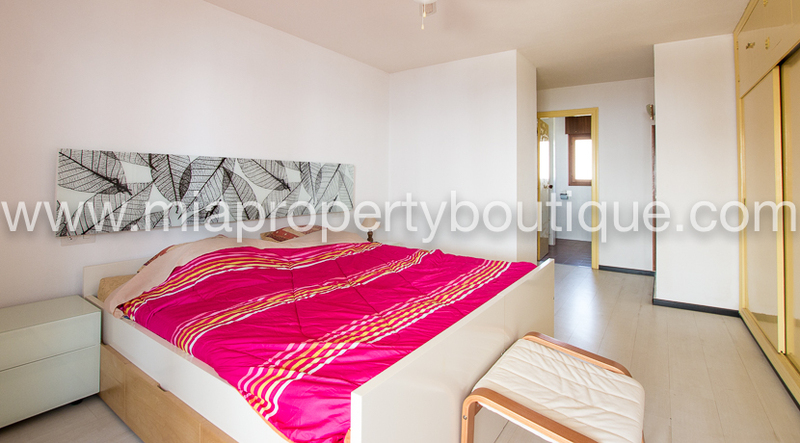 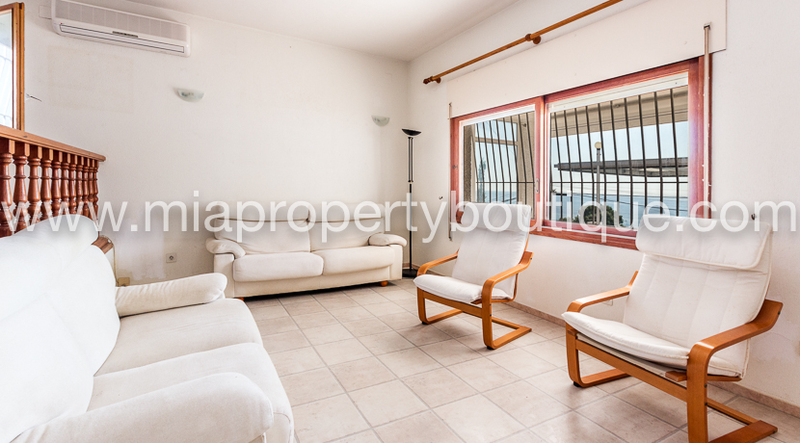 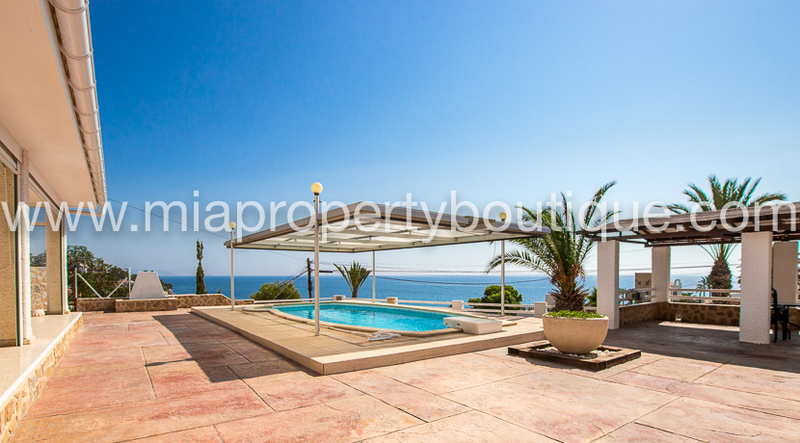 Fabulous opportunity to acquire a contemporary home, sitting on the hill of Coveta Fuma. 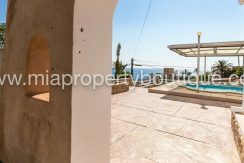 Good building materials Built over a hill with good material construction, and provoking the spectacular views of the coast while feeling all the safety that a sh It is definitely a privileged location on the flowing hills of Coveta Fuma. 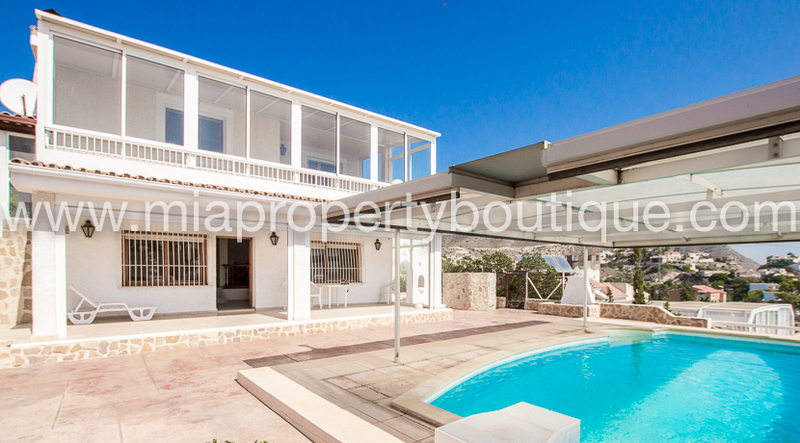 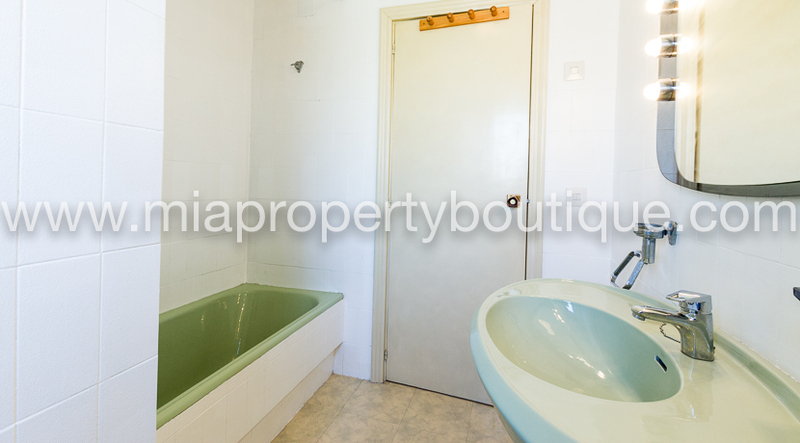 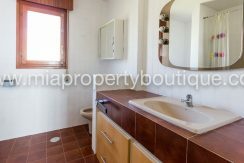 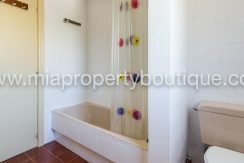 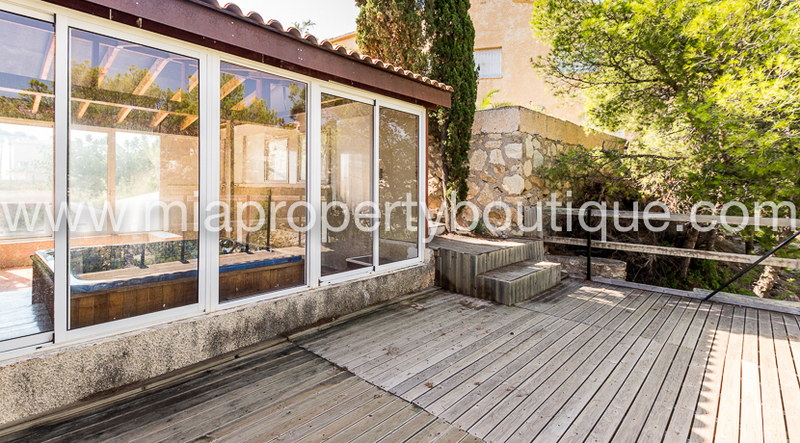 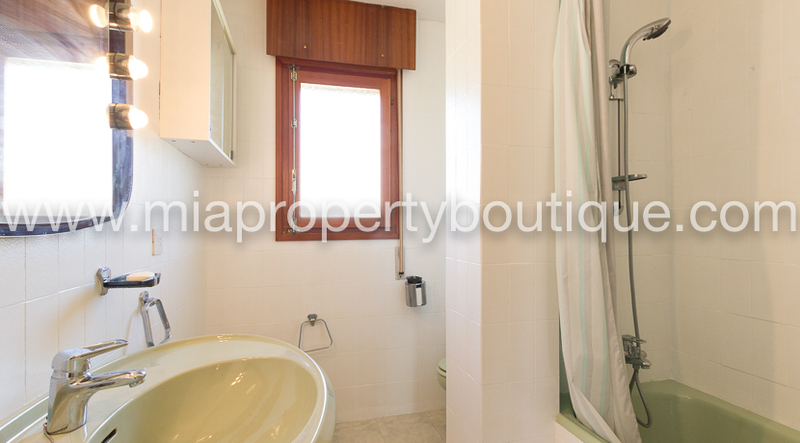 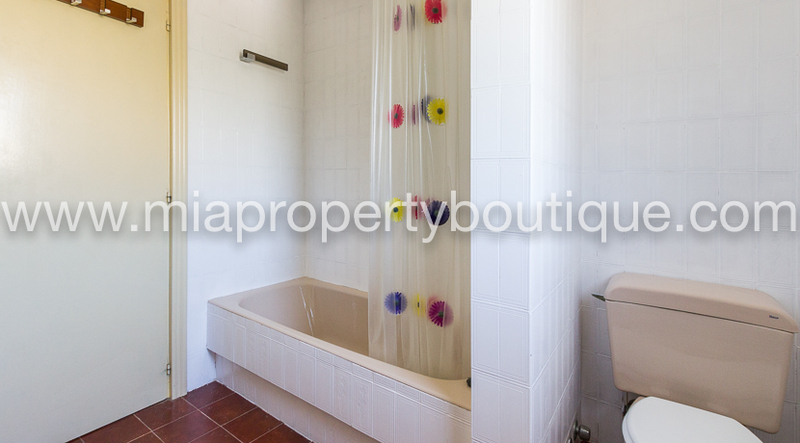 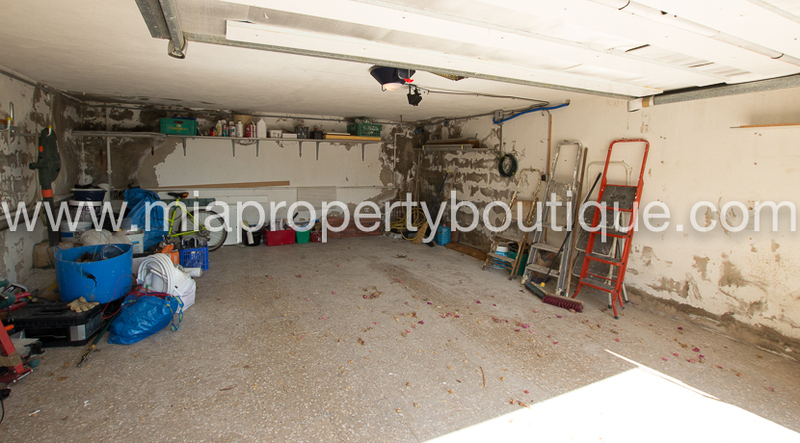 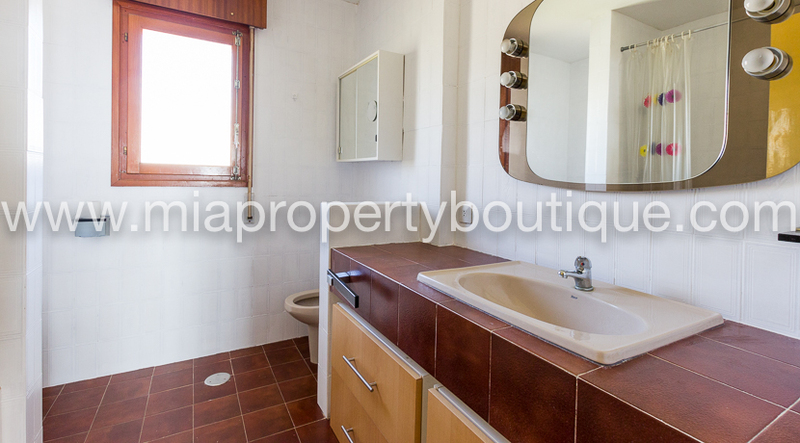 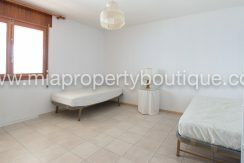 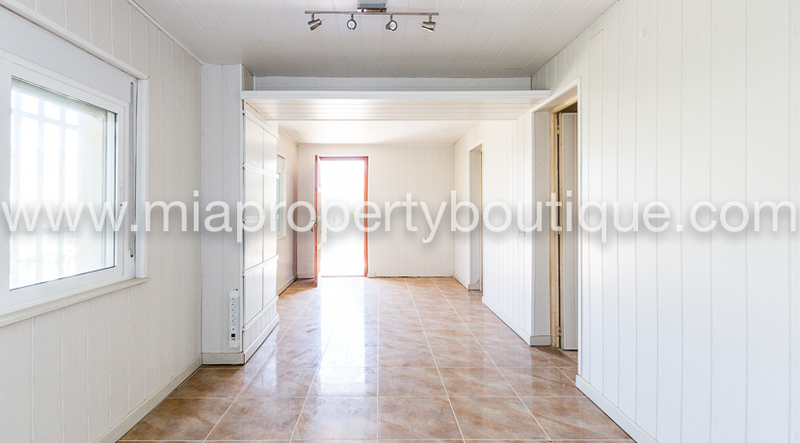 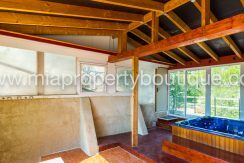 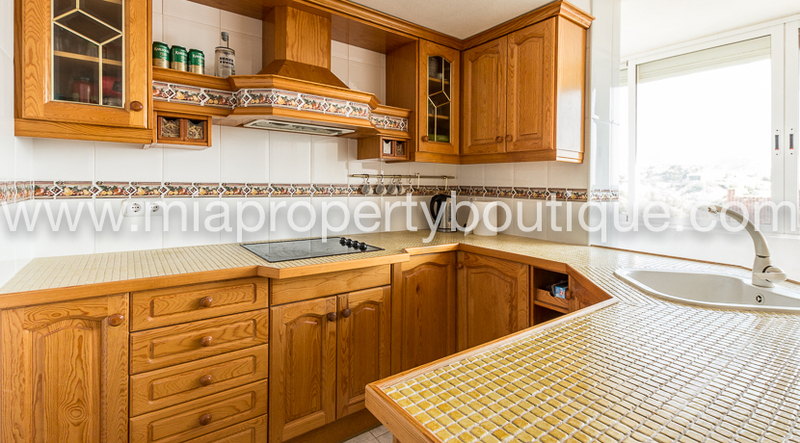 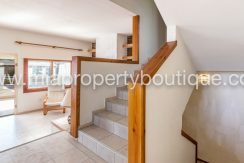 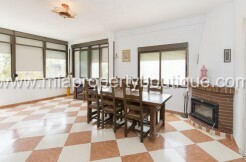 The villa is built on a plot of 900m2 and has been designed as a very comfortable family home. 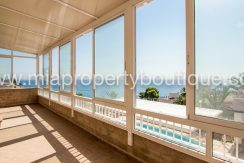 On the ground floor there is a big living room, a kitchen flanked by huge windows that offers spectacular views and maximum lighting throughout the day. 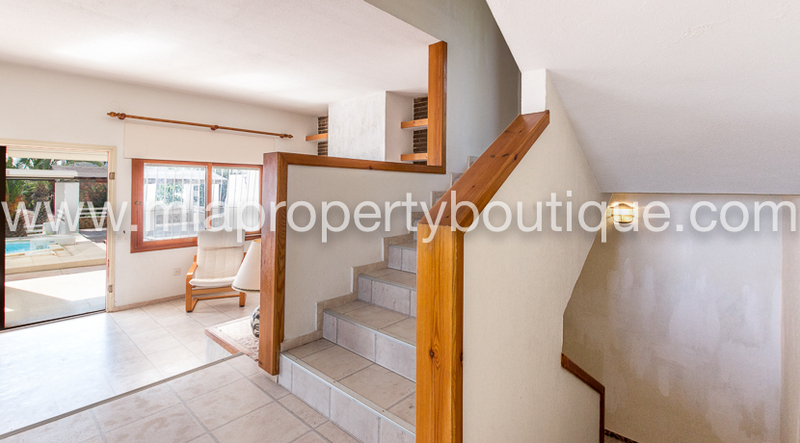 Going up the stairs the space will open up to a covered terrace with jacuzzi where you can enjoy the views while enjoying a refreshing dip and on the 1st floor you will find 3 bedrooms which have access to another covered terrace where you can enjoy the colder sunny days in winter. 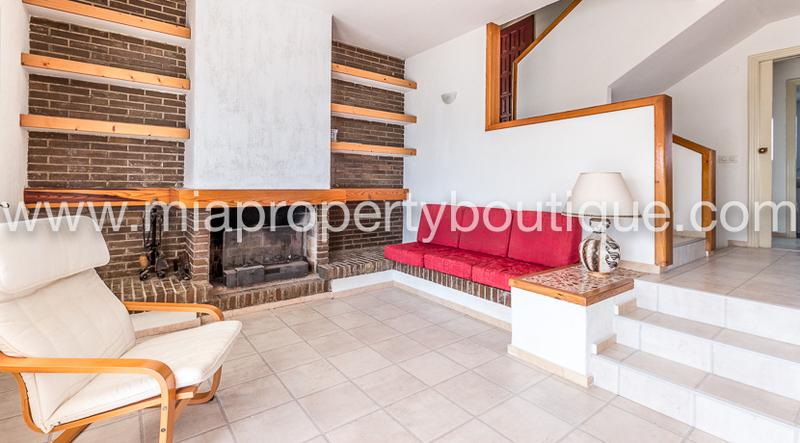 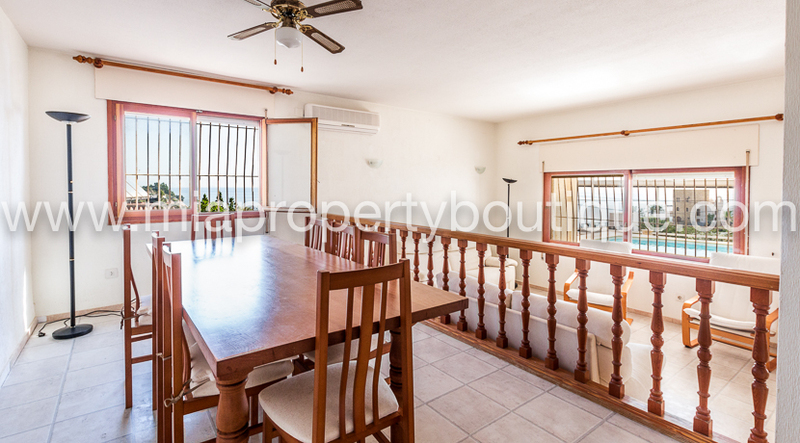 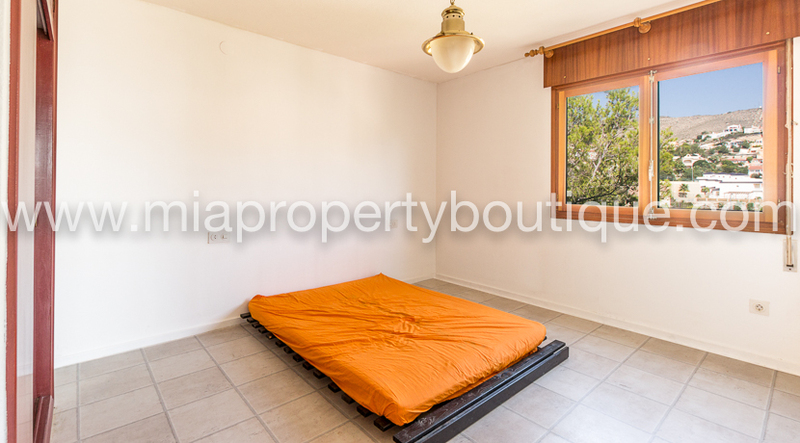 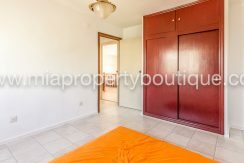 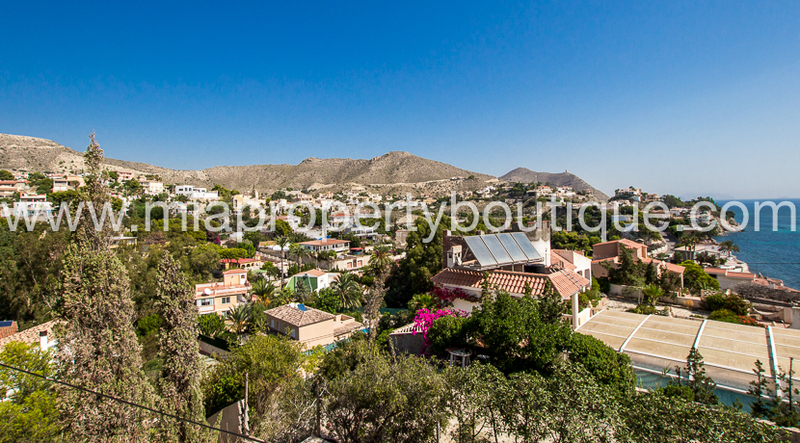 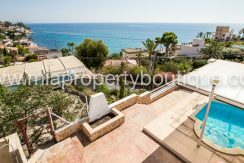 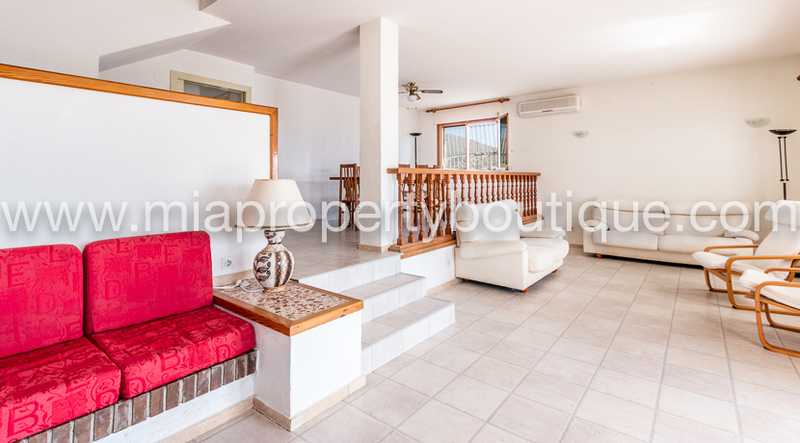 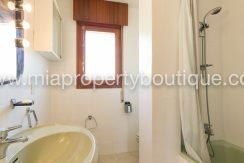 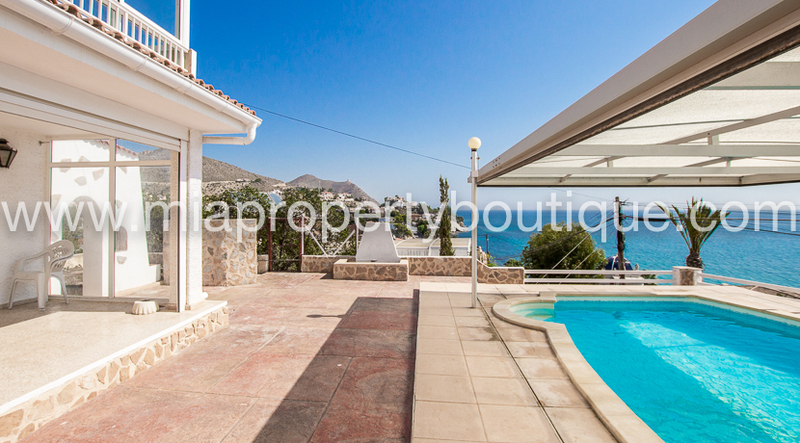 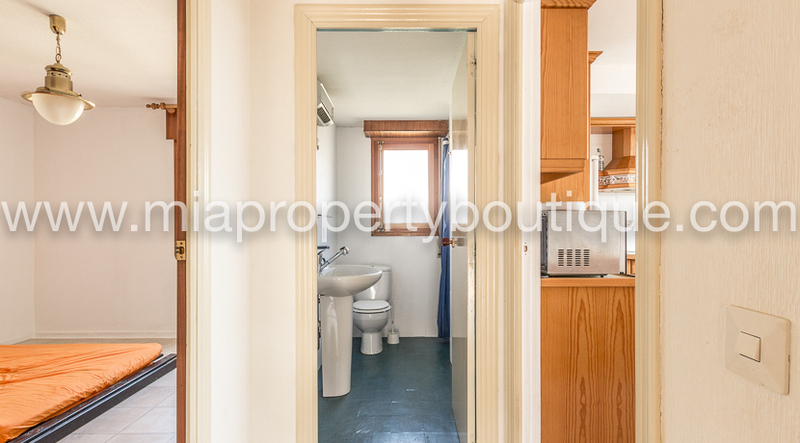 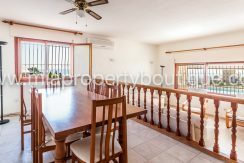 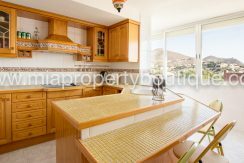 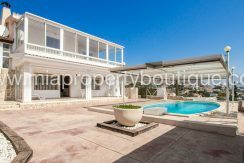 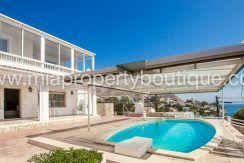 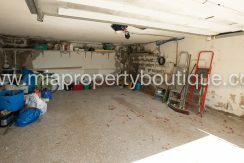 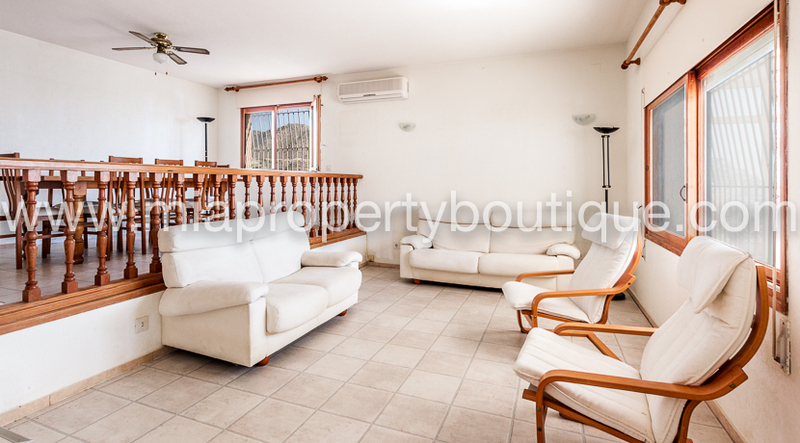 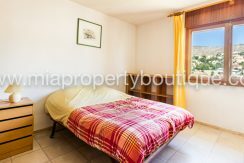 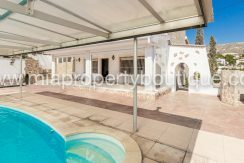 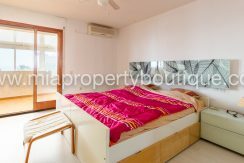 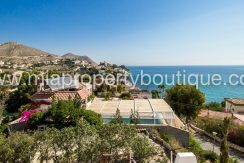 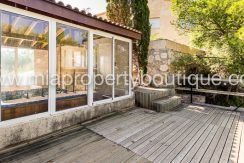 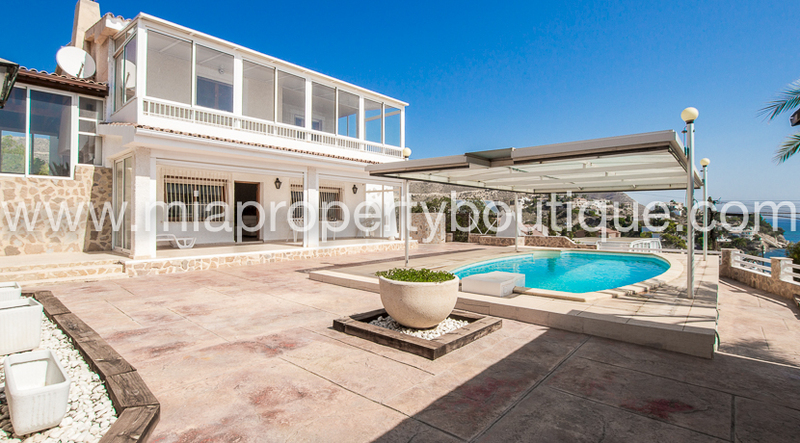 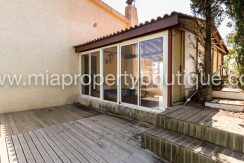 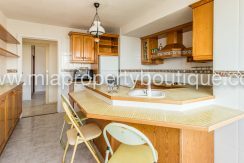 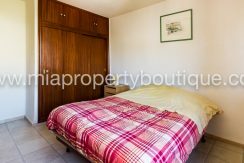 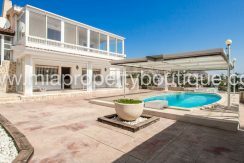 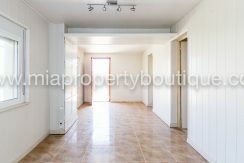 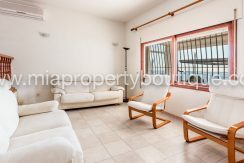 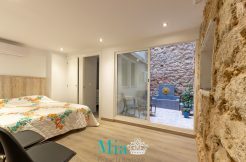 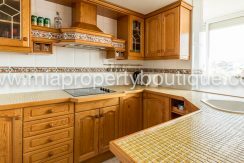 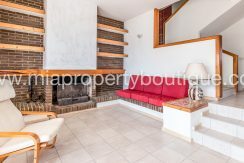 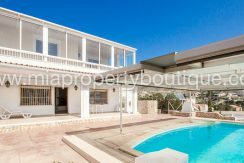 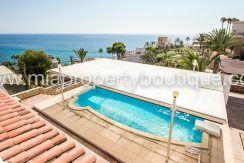 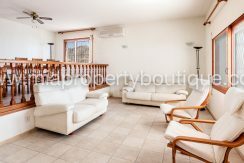 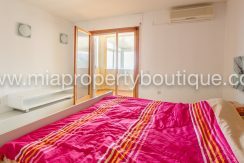 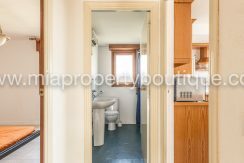 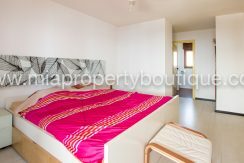 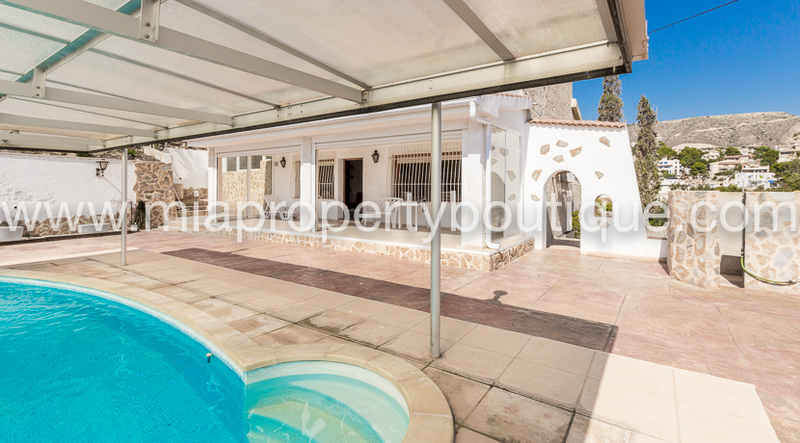 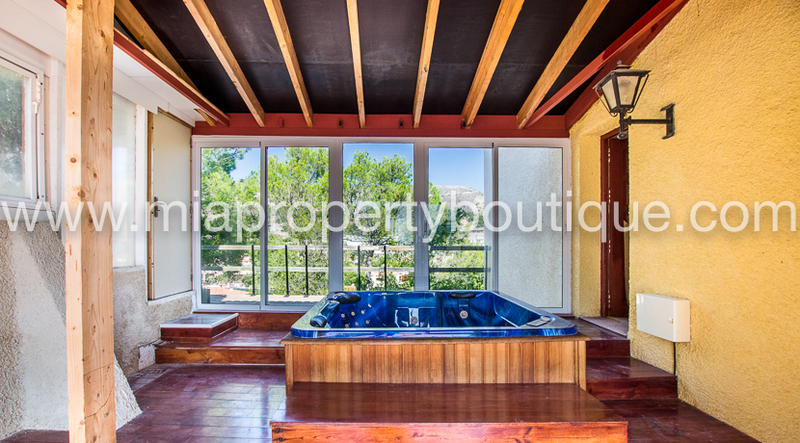 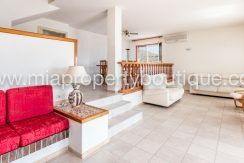 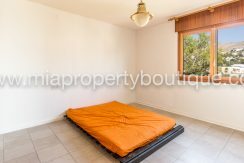 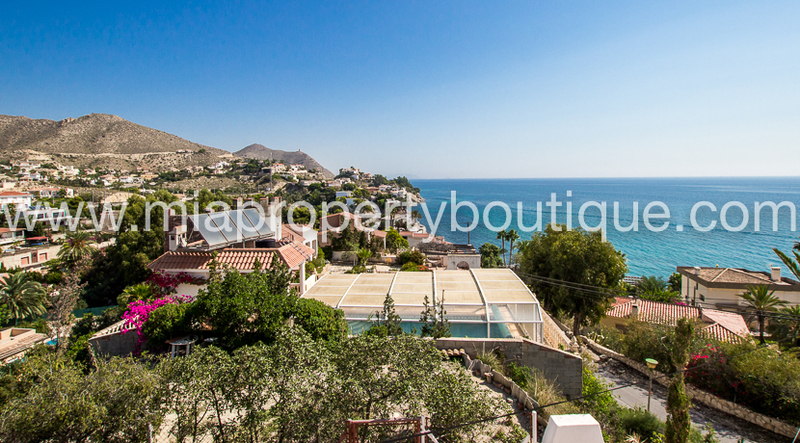 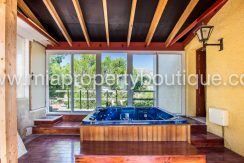 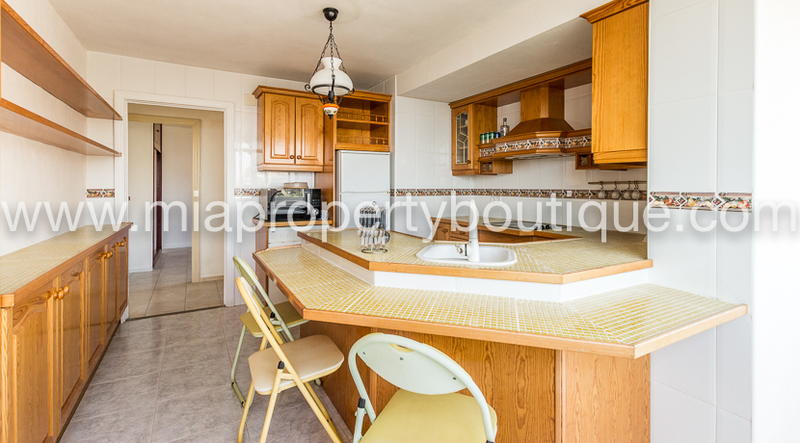 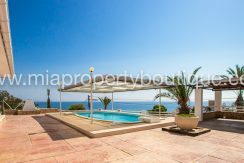 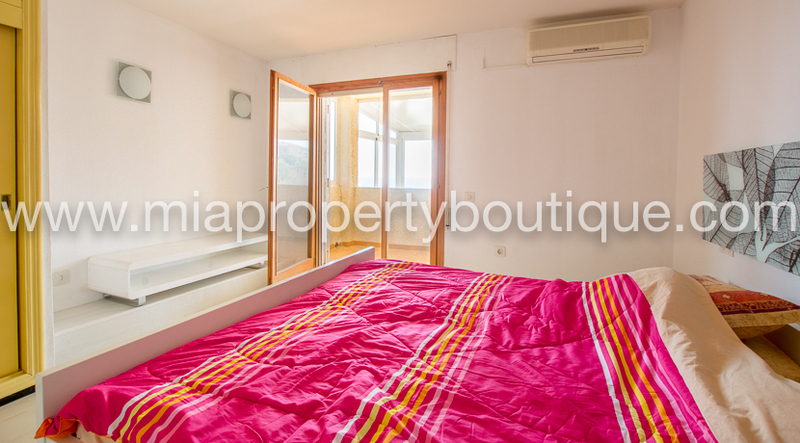 The villa is very conveniently located with easy access to the N-332 which takes you to Alicante city in 15 minutes or towards Benidorm in 20 minutes. 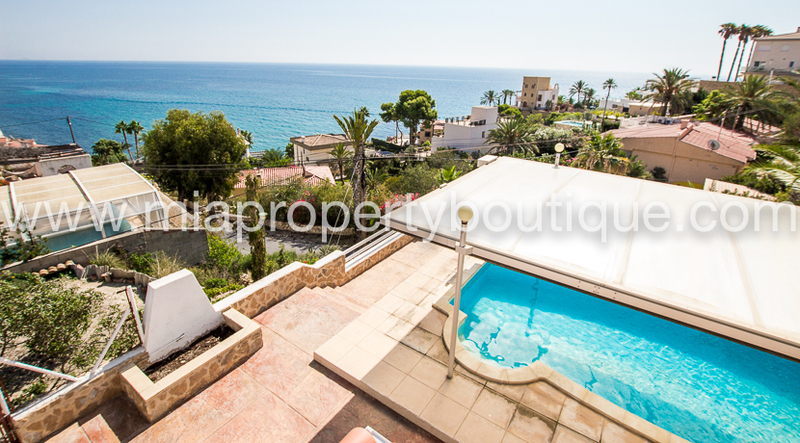 El Campello with it’s large selection of beach bars and restaurants is at only 5 minutes away. 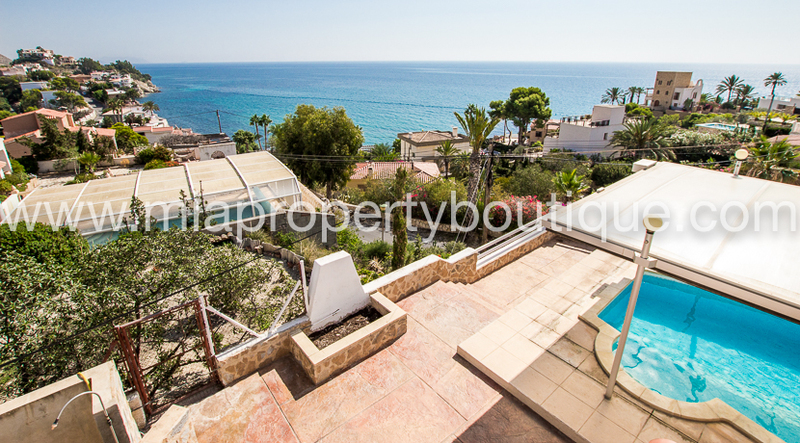 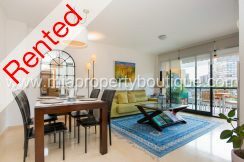 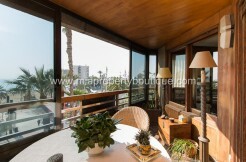 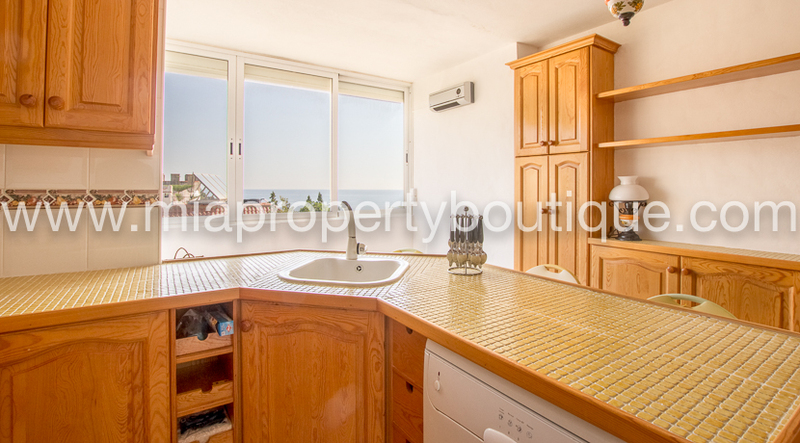 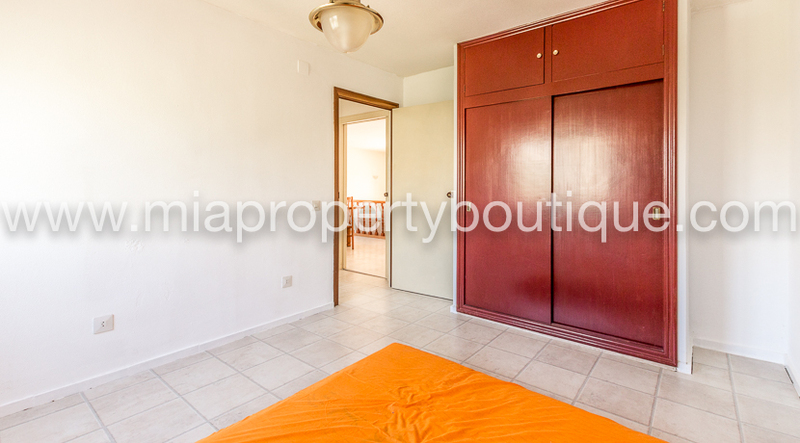 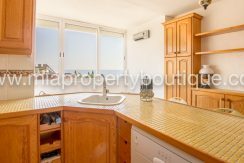 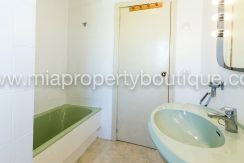 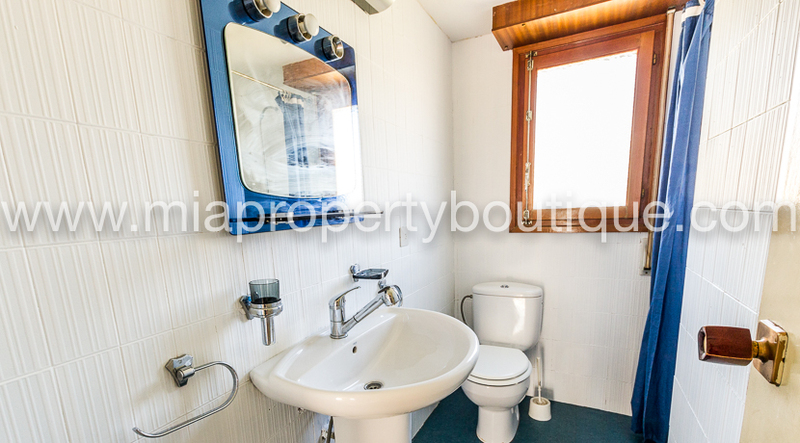 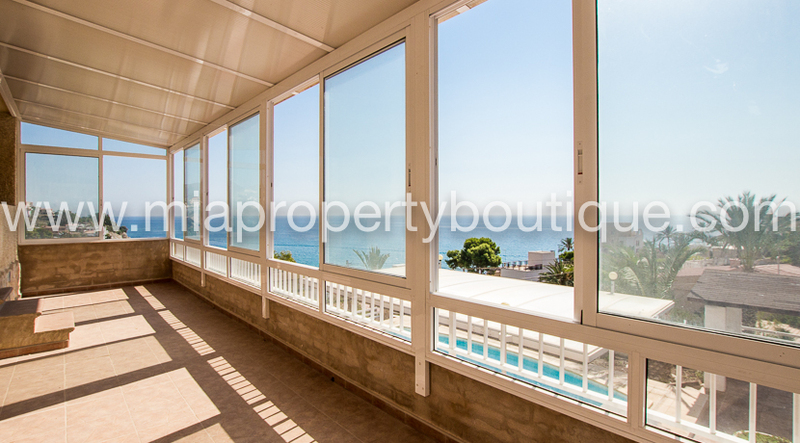 This is a wonderful opportunity to live near the sea enjoying spectacular views!